Real Madrid superstar Gareth Bale has denied suggestions that he had a rift with former Madrid galactico Cristiano Ronaldo. Ronaldo was one of the first major acquisitions by president Florentino Perez when he took over from Ramón Calderón in January 2009. Ronaldo was signed for a then-world record fee of £80 million. The Portuguese international was able to hold his position as the world’s most expensive player for four years before the record was broken by the arrival of Gareth Bale for £90 million. Up until then, Ronaldo had enjoyed the supreme status and his ego seemed to have suffered a major blow when Bale turned up at the Santiago Bernabeu. As a result, there were frequent reports of Ronaldo not getting along well with Bale. This was even demonstrated by a couple of on-the-field incidents in which Ronaldo did not celebrate when Bale scored a goal. The pair, though, played a crucial role in the success of the team during their time together. After playing together for five years, Ronaldo quit the Santiago Bernabeu for Juventus in the summer of 2018. Even though Bale’s importance at Real Madrid has gone down drastically over the last couple of years due to injuries, he remains an integral part of the Los Blancos. 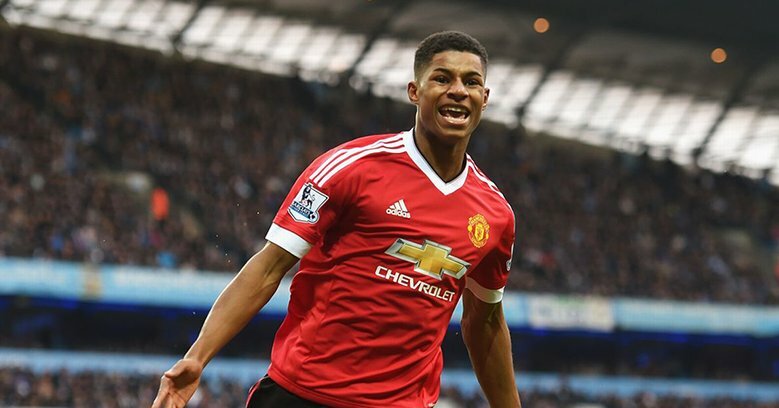 Read more about Is Rashford the New Ronaldo? Manchester United’s caretaker boss Ole Gunnar Solskjaer has said that Marcus Rashford has the potential in himself to reach the heights of former favourite Cristiano Ronaldo. The England international has improved on his goalscoring ratio since the appointment of Ole in December and he most recently bagged the winning penalty in the shock 3-1 win which ousted Paris Saint-Germain from the Champions League. 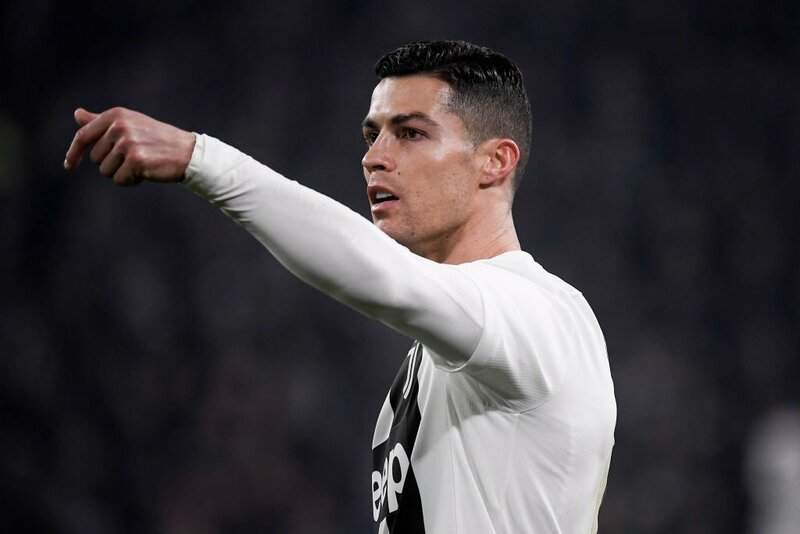 Juventus head coach Max Allegri has spoken positively regarding the performance of Cristiano Ronaldo despite the attacker struggling to make an impression on his return to the Spanish capital. The Bianconeri recently suffered a 2-0 defeat to Atletico Madrid in the first leg of the Champions League round of 16 and the match witnessed Ronaldo have the single shot on target while contributing towards the deflected goal by Diego Godin. Despite this, Allegri was impressed with the performance of the Portugal international on the night and he suggested that the entire team were responsible for the mediocre showing during the second period, he said: "Ronaldo played a good game. He is confident with these kinds of matches. He was not bad at all. We missed all the second half as a team. 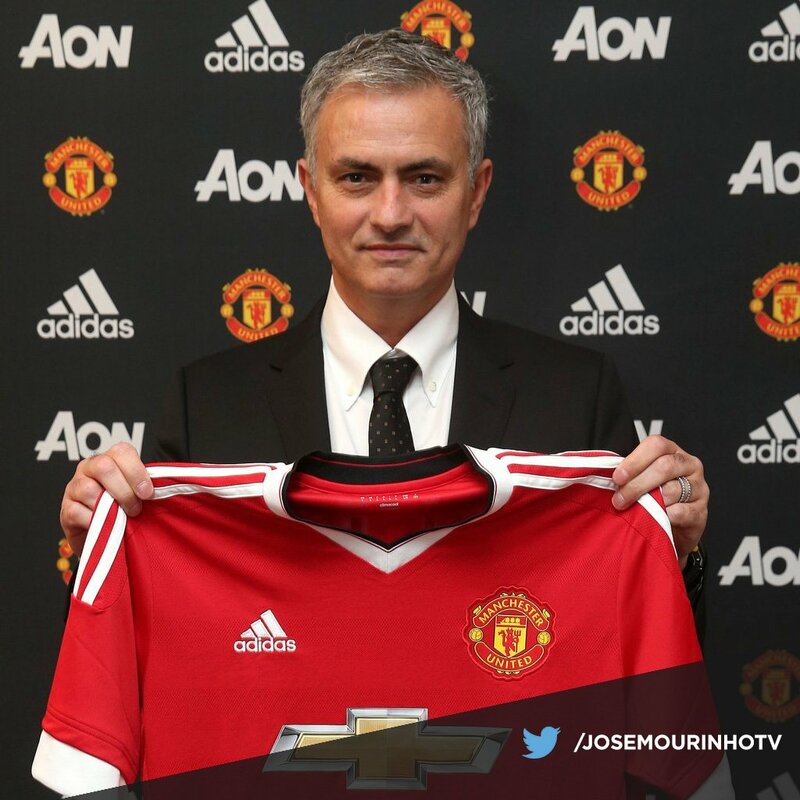 And this match will be useful looking forward to the second leg." Despite this, he has recently penned a fresh five-year contract with United and speaking shortly afterwards, Solskjaer said that Martial has the potential to reach the heights of Ronaldo, should he put the effort on and off the field, he said: “Well, of course that’s up to any player: how you make a decision on how to develop your own career. Cristiano Ronaldo has highlighted his ambition of winning trophies with Juventus during the Globe Soccer awards. 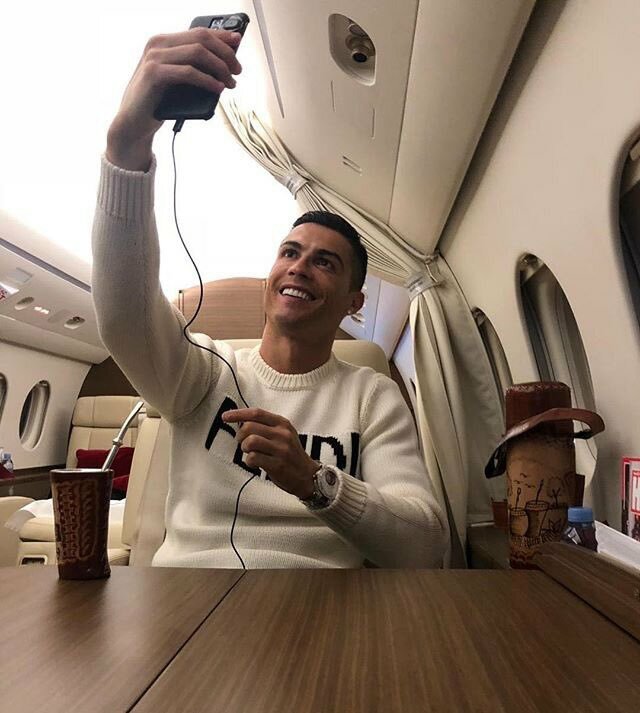 The Portugal international was named the Player of the Year at the award ceremony in Dubai after guiding Real Madrid to a third successive Champions League crown during the previous campaign. 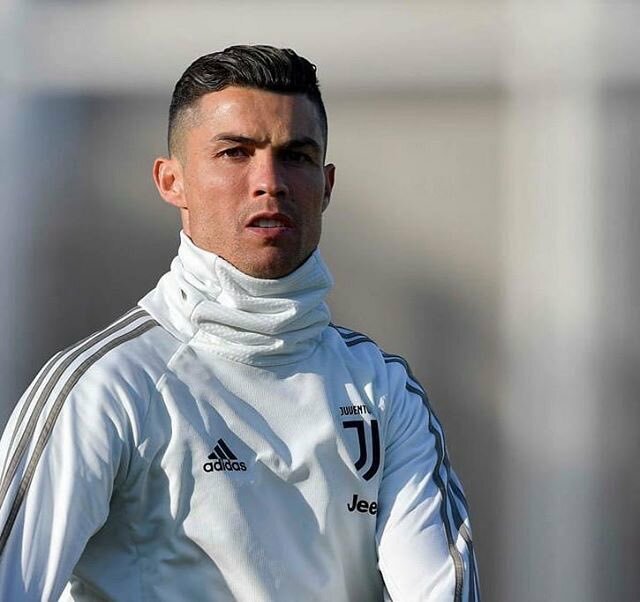 Juventus manager Max Allegri has suggested that Cristiano Ronaldo will be rested for at least one league game following the weekend clash against AS Roma. 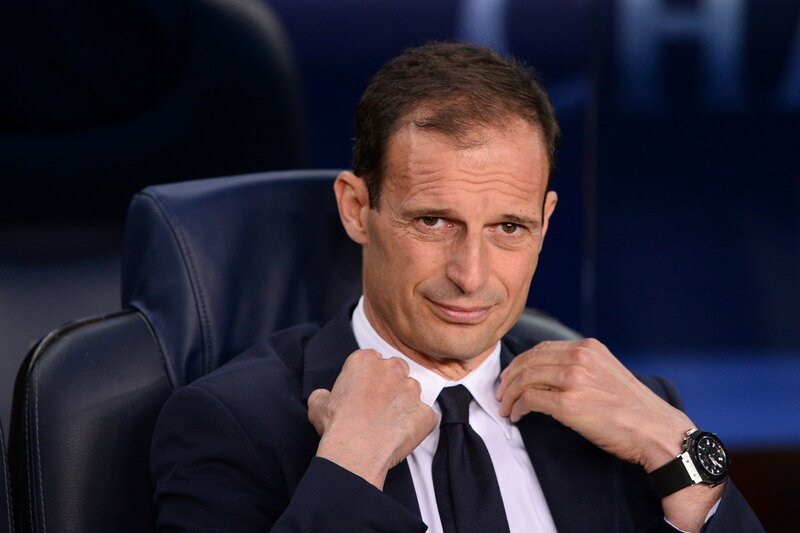 The Portugal international has played for the entire 90 minutes in all but one league game this campaign and Allegri remains wary of the veteran suffering a potential burnout. StoryWill Ronaldo Feature For Portugal In Nations League? Portugal were drawn against Switzerland in the semi-finals of the first ever UEFA Nations League competition. The reigning European Champions have a further opportunity to add silverware to their collection - in addition to their Euro 2016 crown - by winning the tournament on home soil in 2019. Cristiano Ronaldo may not have many further opportunities left to bolster his already illustrious career, but winning another international competition with his team as the host nation would be another hallmark – and another notch on his belt in his legacy battle with Lionel Messi. The 33-year-old was left out of the Portugal squad for the Nations League matches. Read more about Will Ronaldo Feature For Portugal In Nations League? 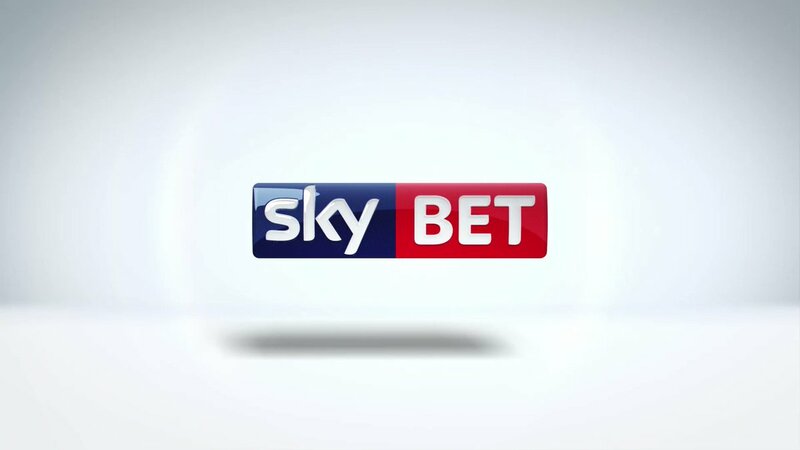 With so many constantly running promotions and incentives, it almost seems foolish to explain why Sky Bet are a worthwhile bookmaker to bet with. They provide their customers with free bets every week through Free Bet Club to those who spend £25 or more on sports bets, they enhance prices on the week’s most popular markets and sporting events, and they’re open to the concept of challenging other bookmakers for the best new customer offers on local derbies, so there’s no area where they’re lacking. As for joining SkyBet, it’s an understandably important subject, as it tends to lead to you receiving a selection of free bets or a one-time offer that entitles you to a bigger price on a popular betting market.